Garfield hates Mondays, and that's good enough of a reason for us. 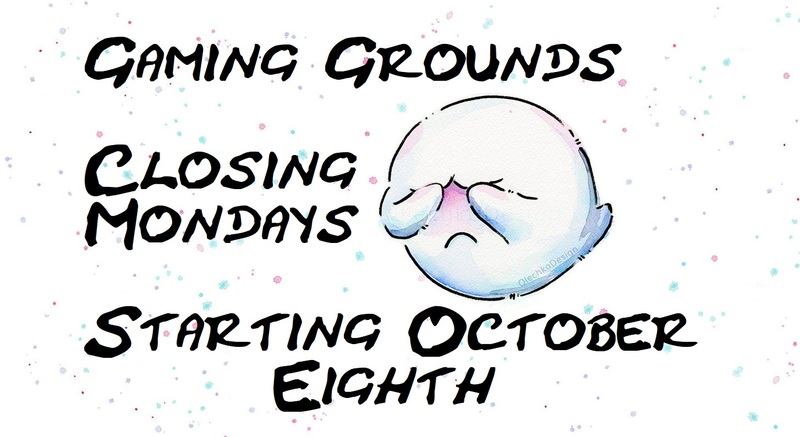 Starting October 8th, BOTH Gaming Grounds stores will be closing on Mondays until further notice. 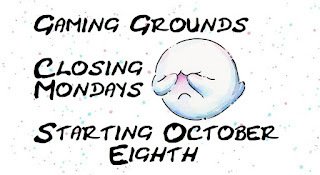 All other days/hours will stay the same, and we're gearing up for a fantastic holiday season! Stay tuned for many exciting things to come!